I just can’t do it. I’m totally short on time today. I have a super crazy next few days coming up, and I’m in charge of snacks for my daughter’s St. Patrick’s Day party today (really, a St. Patrick’s Day party? ), and yet I just can’t go out and get some nasty green dyed, white gluten flour, processed sugar cookies or cupcakes. Honestly, sometimes I wish I could…but it’s just not in me. It would save me a heck of a lot of time and money! So, 5 packs of strawberries, 2 honeydews, 4 green apples, 2 packs of dark chocolate chips and 2 greek yogurts later, I had a snack for the party. 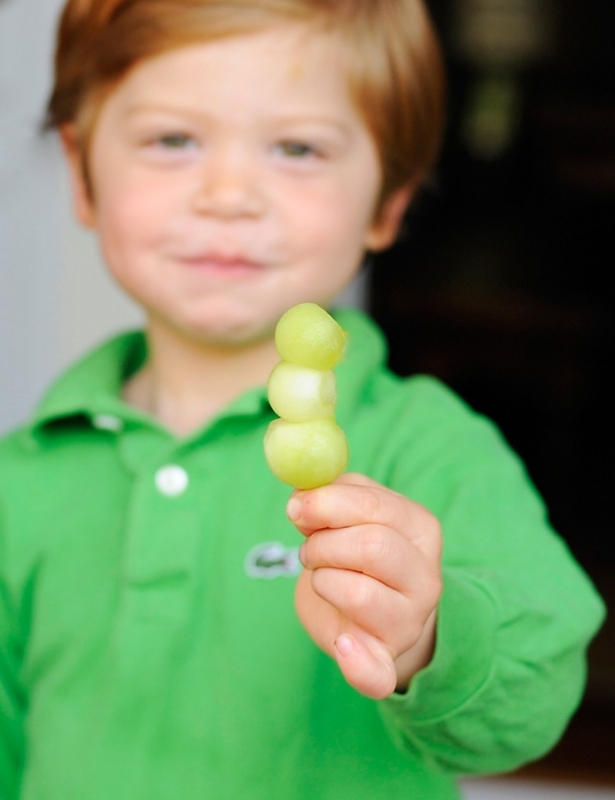 By the way, it’s tough coming up with something healthy, and yet still a fun treat…oh, and something green! 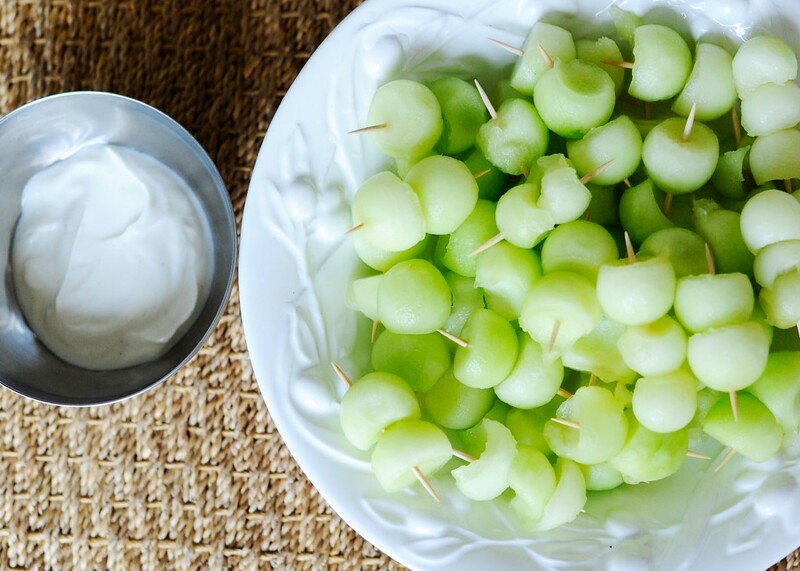 I ended up dipping green apples into melted dark chocolate and honeydew melon balls with honey vanilla greek yogurt. 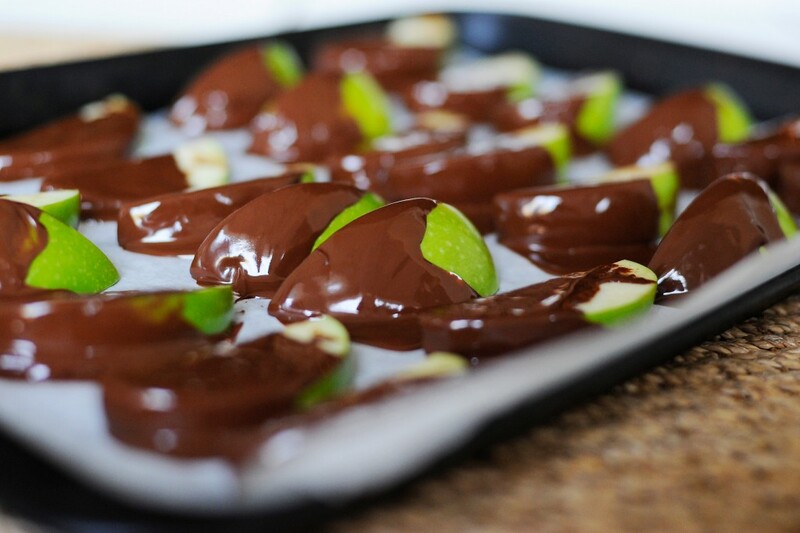 I also had strawberries dipped in dark chocolate with green sprinkles. They ended up looking very Christmasy, and a little gross to be honest. After realizing how long it was going to take to dip one at a time (I didn’t have time to use my trusty mini crock pot in the classroom this time), I dumped all of the strawberries in the large pot of chocolate, stirred, and then poured them on parchment. But, as nasty as they looked, the kids ate every last one of them. They loved the apples, too. The honeydew was a favorite with all of the adults and some of the kids. I did forget to pass out the melons and yogurt at the beginning, so had the kids received this first versus the chocolate dipped treats, they may have all loved it. Who knows! You can get a plain greek yogurt and just add some vanilla and honey or buy one that is vanilla honey flavored. 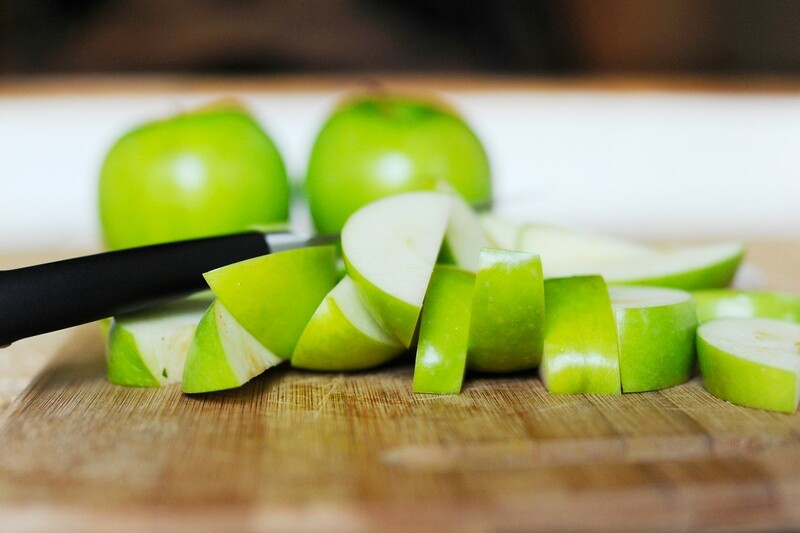 It would also be good with a dash of cinnamon if you were dipping apples in the yogurt. Either way, it’s a great snack any time! From our little leprechaun, Happy St. Patrick’s Day!